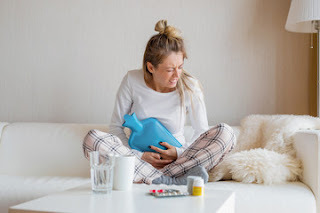 Winters are here and brings along many diseases, infections, health challenges for everyone. During winters we mostly suffer from skin problems, immunity problems and many more. 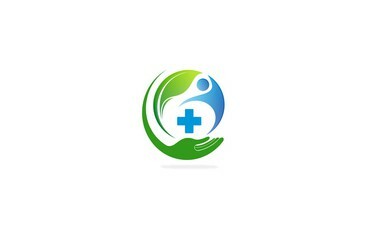 Medications are available in market for all the health & beauty issues. 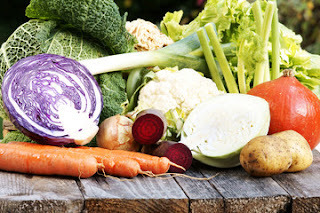 Here we will discuss about the winter vegetables that should be included in your diets to prevent and treat your problems. Sweetness filled vegetable is highly nutritious & is loaded with antioxidant beta carotene which converts to vitamin a in your body. 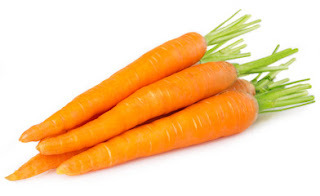 Carrot is considered healthy for your eyes & immune system in winters. Presence of essential antioxidants and nutrients in carrot your body becomes capable enough to fight against various diseases. 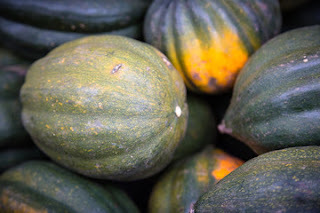 A cold season crop which is loaded with health benefit nutrients, vitamin A, B, C, minerals; Calcium, Potassium, iron. 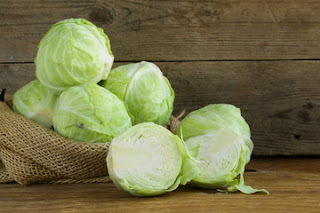 In winters our skin suffers from many skin problems, cabbage maintains your skin health & keeps it clear. It also contains anti-inflammatory properties that reduces various body inflammation; joint pain, fever, allergies. 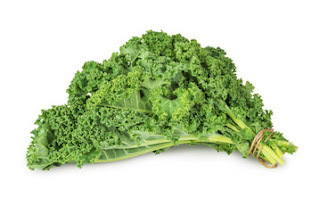 Green vegetables are the healthiest for your body. Green leafy kale contains vitamin A, B, C manganese & potassium that helps to reduce body inflammation & in some cases reduces the risk of certain cancer. It also helps your body to feel energized & keeps you full for longer time. It helps you to reduce the risk of many diseases that are very common during winters. Winter squash lowers blood pressure, heart disease & prevents digestive problems. As it is rich in potassium, vitamin c, full of dietary fibers makes you feel fulled reducing the intake of excess calories. 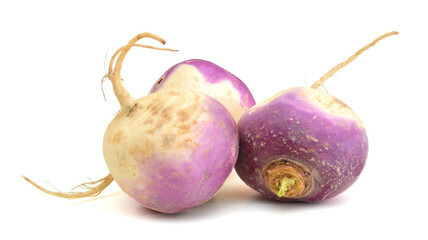 Having turnip in your diet, have many health benefits that are required by your body. They can be consumed raw or even after being cooked, boiled or roasted. Turnip helps to lower the risk of intestinal problems; vitamins present in it promotes better immune health; presence of potassium helps to decrease your blood pressure. Cauliflower belongs to the family of green veggies & must be added in your diet or healthy bones. 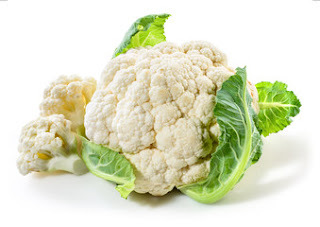 Vitamins and antioxidants present in cauliflower helps to develop bones & reduces inflammation. 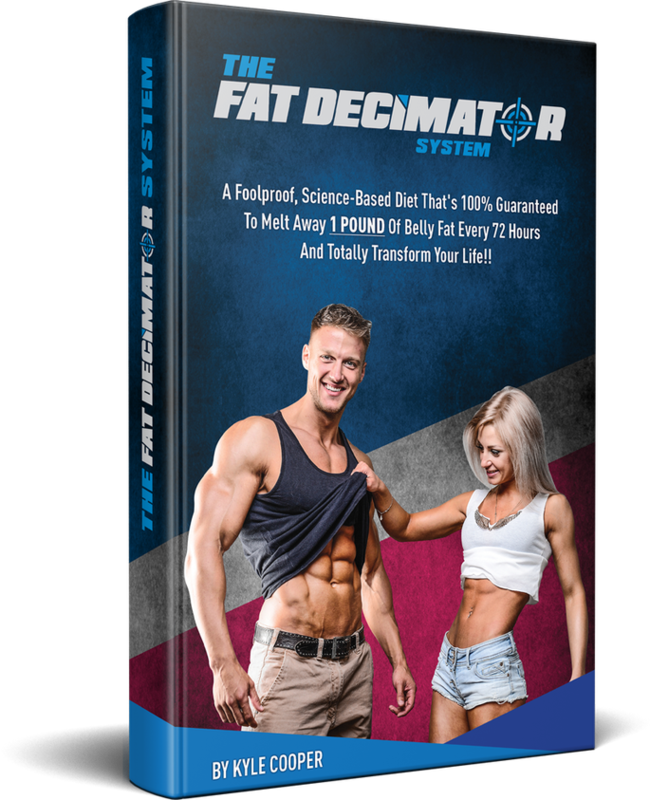 It is low in calories & rich in vitamins, thus prevents weight gain while providing energy to your body.